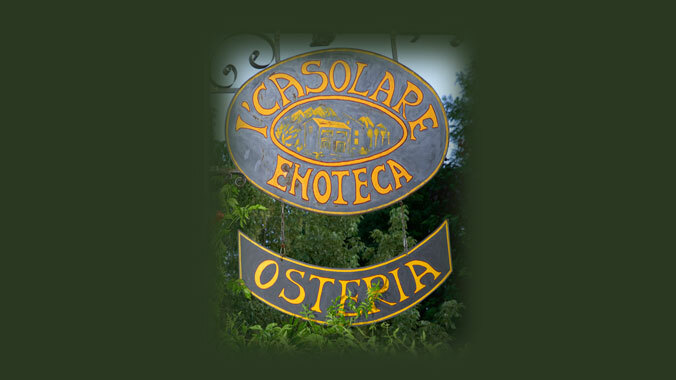 The Osteria del Casolare is an old country house build in the XVIII century, renewed as a restaurant. 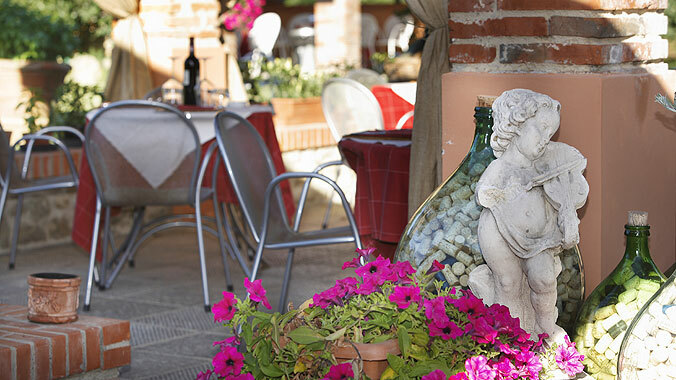 It is located in the green heart of the natural park of "le Balze" and it is easily reachable in a few tens of kilometers from Firenze, Siena and Arezzo. 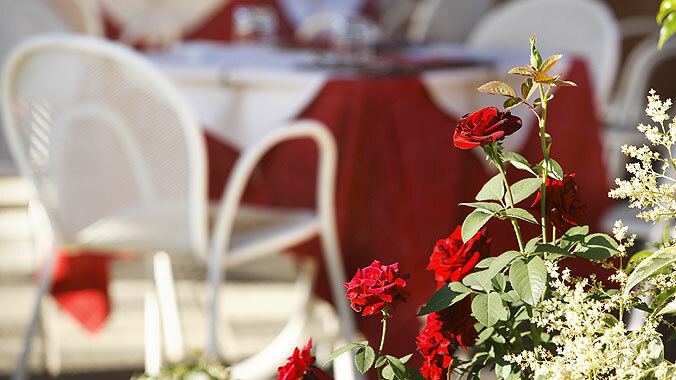 The Perugini family has been leading the Osteria with passion since years ago and it is waiting to welcome you in a quiet and man-shaped ambient, in accordance with the Tuscan tradition. 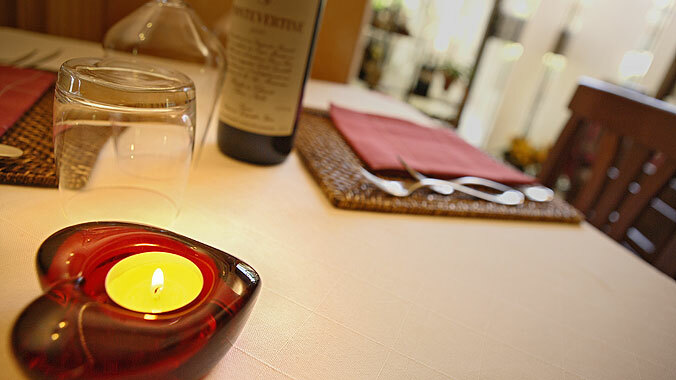 You will taste the typical Tuscan cooking, revisited by our chef with fantasy and skill. 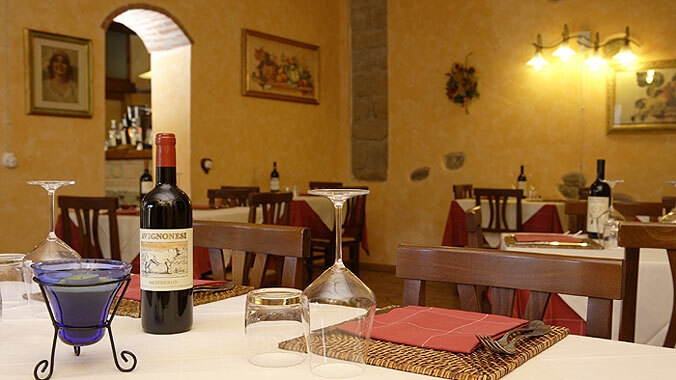 The specialities are: grilled meat, as the famous Fiorentina steak and porcini mushrooms. 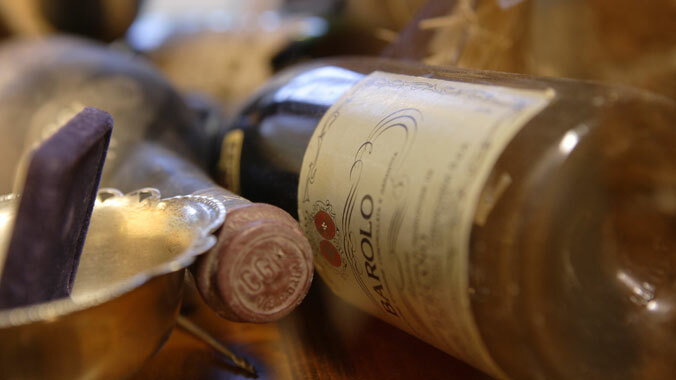 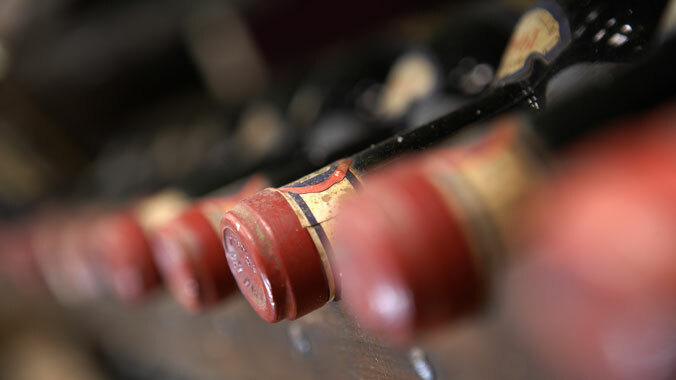 Most of the cellar is dedicated to Chianti and Tuscan wines but you will find more wines from other Italian regions. 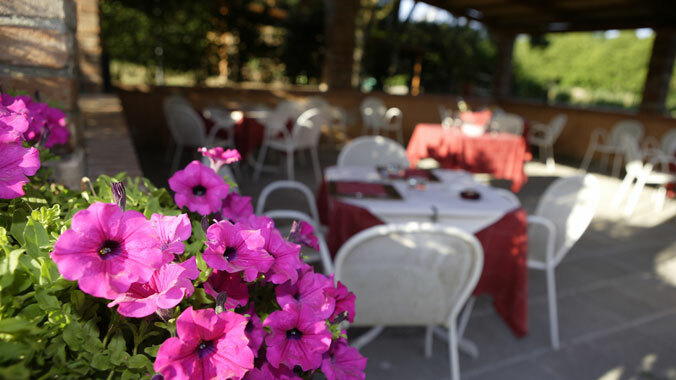 In Summertime it is possible to eat outdoor in the shade of the pergola, immersed in the nature, with the view of "le Balze". 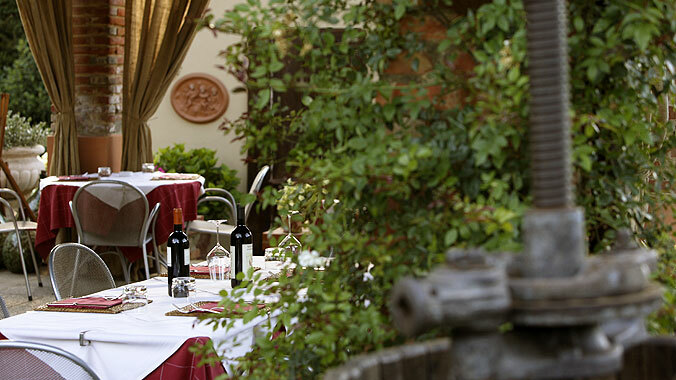 Closed on Tuesdays.